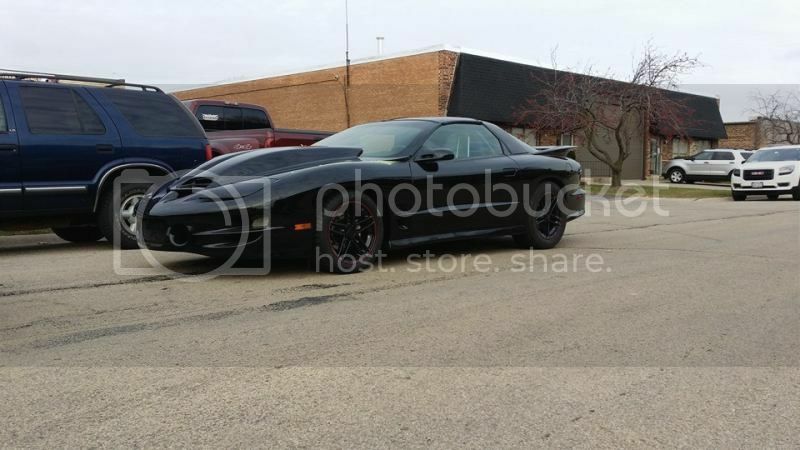 In 2013 our customer came to us with a blank slate, a 1998 Pontiac Trans Am. His goal was simple, to build one of the baddest street cars around. Something that could click off 8 second quarter mile runs, and still drive him to work the next morning. So we immediately got to work ordering parts with these goals in mind, we contacted "The Madman" at Insane Chassisworks in Texas, thought to be an innovator in the 4th generation F-body world. 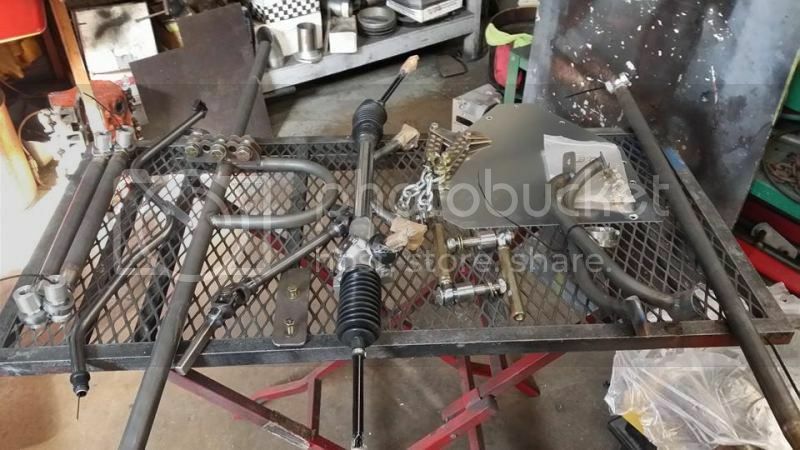 We ordered all the suspension components from him, including a complete tubular K-member kit with a-arms, sub frame connectors, torque arm, double adjustable and offset lower control arms for maximum tire clearence, a double adjustable panhard bar, and an x-treme duty anti-roll bar. We were also able to get an 8.50 cert roll cage kit from "The Madman" to make sure our customer would be safe both on road, and on track! We also fitted the Trans Am with a complete Strange Engineering disc brake set-up, and a set of custom valved shocks from our guys at Vi-King Performance. We looked to Moser Engineering to handle the harsh task of putting the power to the ground via there Moser 12 bolt, filled with 35 spline axles, a spool, and a 3:73 Richmond gear. With the suspension and stopping power taken care of, we looked to the engine side of things. 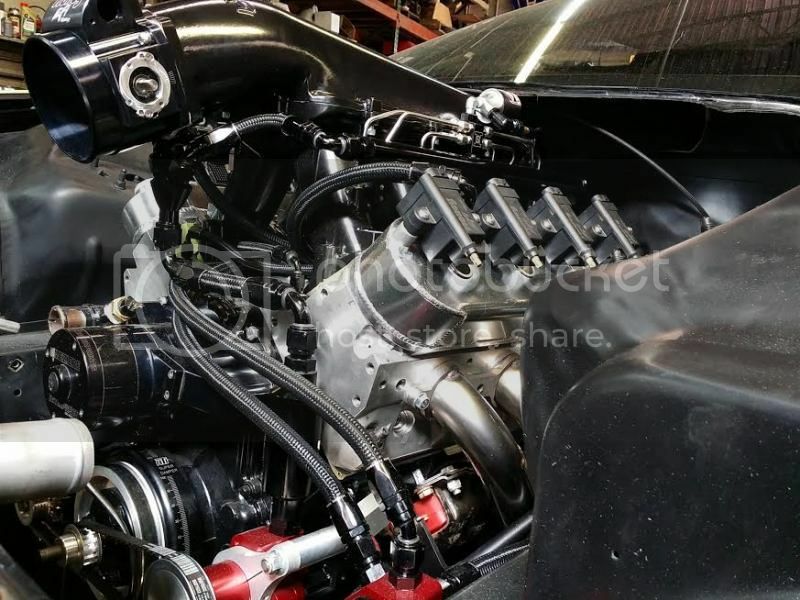 We started off with an iron 6.0 lq9 block from a late model GM truck, we called our friends at Callies Performance to order a 4" dragon slayer crank, and a set of Ultra H-beam rods. Diamond Pistons took care of building us a piston to be handle the abuse that we were going to be feeding this engine. With a total of 408 cubic inches on the bottom, it was clear we were going to need a big set of heads to let this engine breathe. We found a set of complete LSA casting cylinder heads, these heads would commonly be found on the boosted late model CTS-V, Corvette, and Camaro. We created a port program we liked and sent them down to Advanced Inductions to have the port duplicated and the heads CNC finished. With an intake runner over 280cc's, these heads will flow nearly 400cfm at .700" of lift! The camshaft is a custom ground piece from Bullet Cams, those specs we will keep quiet for now, but I can tell you it's big! The intake manifold is the Holley Hi-Ram, specifically built for their large mouth 105mm throttle body, and the recatangular intake runners found on the LS3, LSA, and l92 heads. We sent the manifold down to our good friend Steve Johnson and his crew at Induction Solutions and told them to surprise us, what we got back was no surprise at all. Hands down the best nitrous oxide company in the industry came through once again, hooking us up with a dual stage dry nitrous system and a black powdercoated manifold! The entire fuel system is Aeromotive with Red Horse Performance fittings and hose. Instead of an old noisy electric pump we opted for the Aeromotive belt drive eliminator pump, which is more than enough for this engine! To handle all that power we went with a custom made 9" torque converter from ATI Racing, they have proven their performance and reliability in our 6 second pro mod, so this was an obvious choice for us. 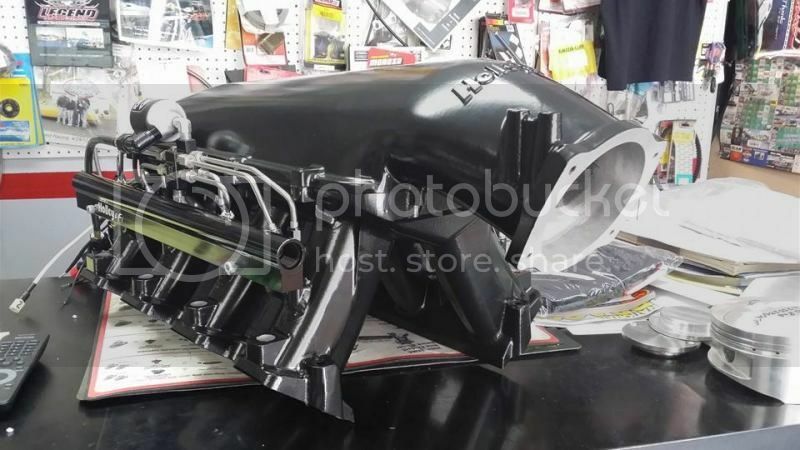 The turbo 400 transmission was built in house and filled with parts from Coan Racing, a LS specific ultra bell was fitted to the front of the case, and a deep aluminum trans pan will hold all the fluid. To control all this madness I called my friends at Holley Performance and they hooked me up with a Dominator EFI system, specific to the LS engine this harness plugs right in like a factory harness. You can also get the harness unterminated if you are trying to go for a more custom fit. We were able to modify this LS harness to do exactly what we needed. We also went with their Holley Smart Coils, and looked to FireCore 50 spark plug wires. The fuel injection system was dyno tuned by Larry @ ASSC Racing in Lake Villa, he is one of the best around for overall tuning. 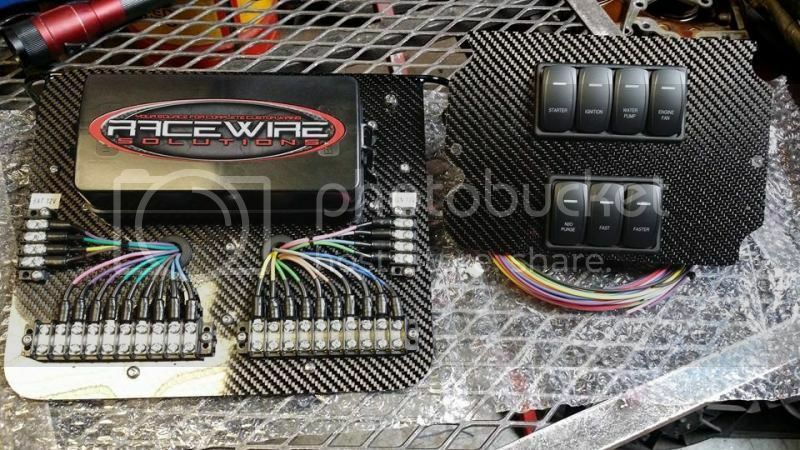 We got a wiring harness, relay board, and switch panel from Brian @ Race Wire Solutions. The relay board came pre terminated, labeled, and with enough extra wire to hook up all your accessories. The Race Wire Solutions switch panel is a back lit switch, perfect for those late nights racing! 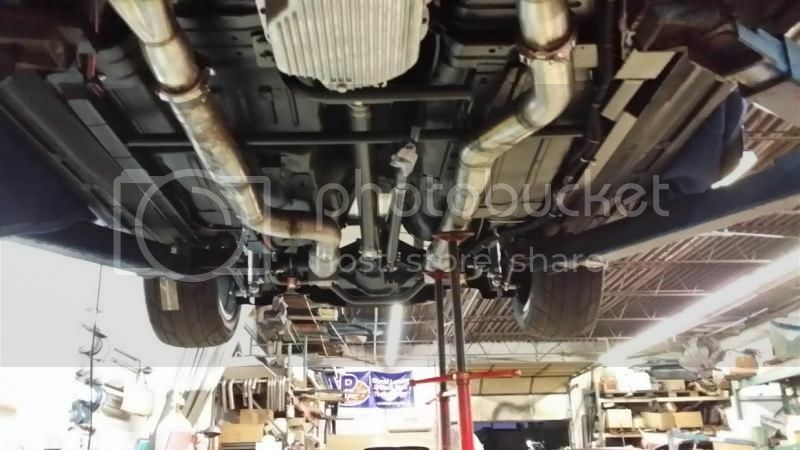 The exhaust system on the car is a set of 2" primary by 3.5" collector Kooks Custom Headers, the fit and finish on these headers are second to none. 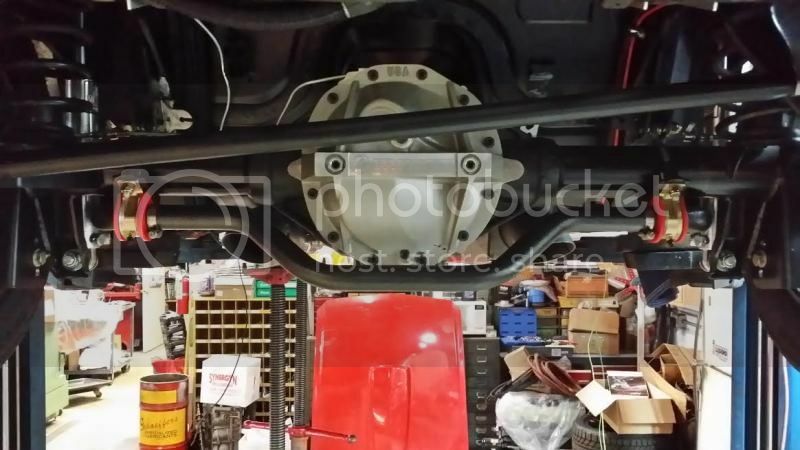 The exhaust system is a custom true dual set-up all 3.5" tubing, with some custom oval tubing from Boyce Industries. The car was already black like the customer was wanting, but some pieces were a little rougher than others. 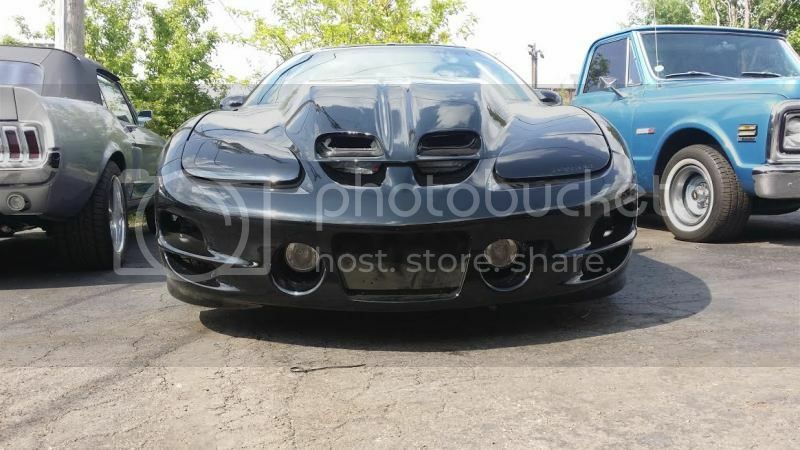 We also needed to paint the VFN Sloped 5" WS6 so we took the time to re-paint the entire front end, as well as the back bumper. 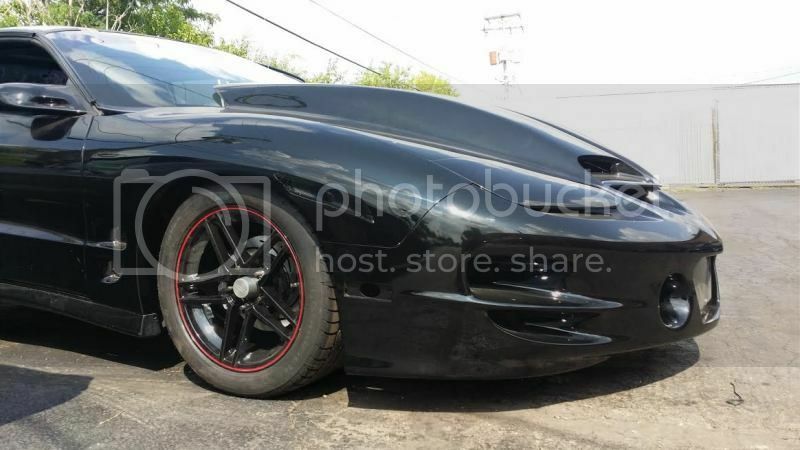 We also have two sets of wheels for this car, one being the set of 17" Corvette wheels seen above, the fronts are wrapped in 275/40/17 BFG Radial TA's, and the rear is a 295/45/17 Mickey Thompson Drag Radial. Just in case you need a little extra traction going to get groceries. The racing wheels are 15x10 Weld Pro Stars, with Mickey Thompson 275/60/15 drag radials, and 15x3.5's with 27x4.5" front runners. The car is ready to go and set to debut in 2015, the customer is anxious to get it out and we are eager to see the results it yields.